Twin Demons – Lew Rockwell explains the link between war and central banking. The Myth of Pent-up Demand and the Successful Reconversion after World War II – Robert Higgs explains how the US economy emerged from the great depression after WW2. Only 9% of Americans Cooperate with Pollsters – An interesting article that calls into question the validity of public opinion polls. 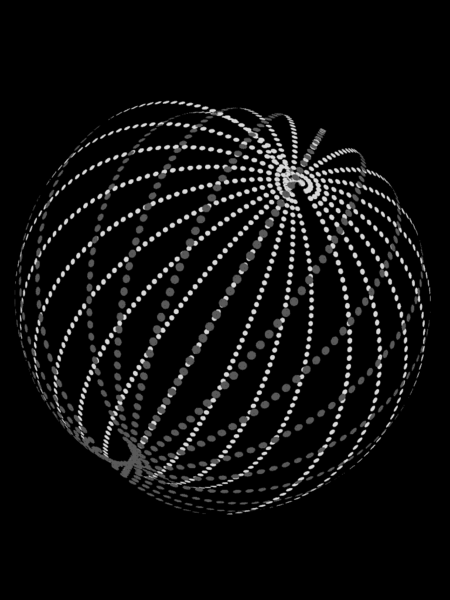 How to build a Dyson sphere in five (relatively) easy steps – An interesting article about a more plausible idea known as a Dyson swarm which may be technologically feasible in the very near future.